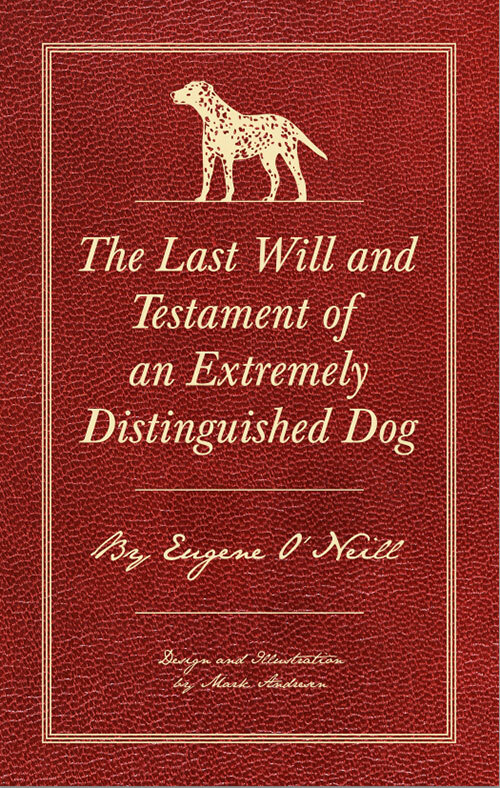 Those who have suffered the loss of a long-lived canine companion may take some solace in the classic prose poem by Eugene O’Neill – The Last Will and Testament of an Extremely Distinguished Dog. 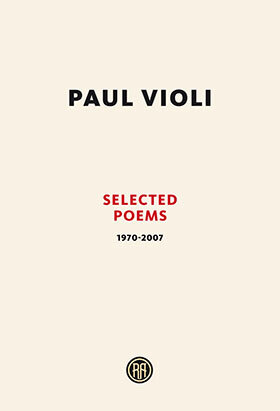 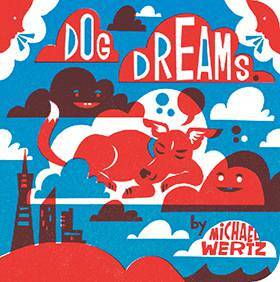 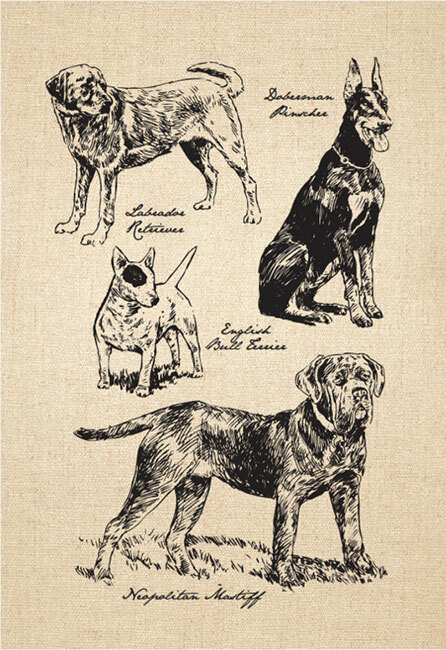 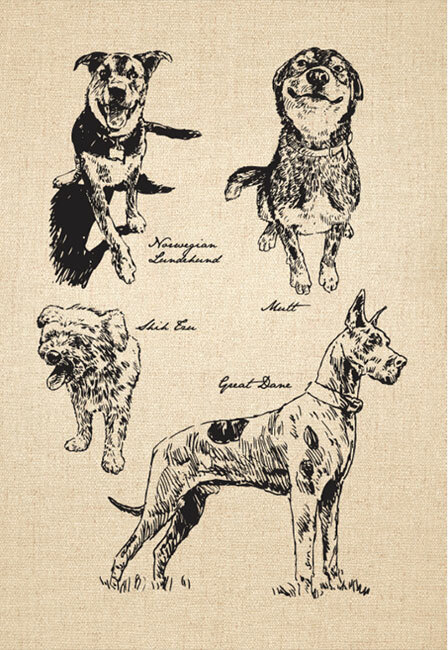 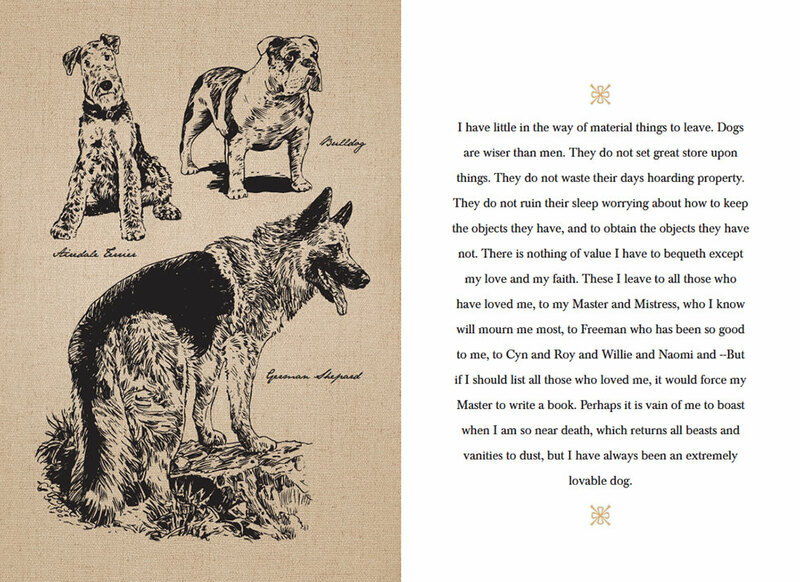 Here, the poem, written from the point of view of O’Neill’s beloved Dalmatian Blemie, is accompanied by Mark Andresen’s equally sympathetic illustrations of dogs of various breeds. 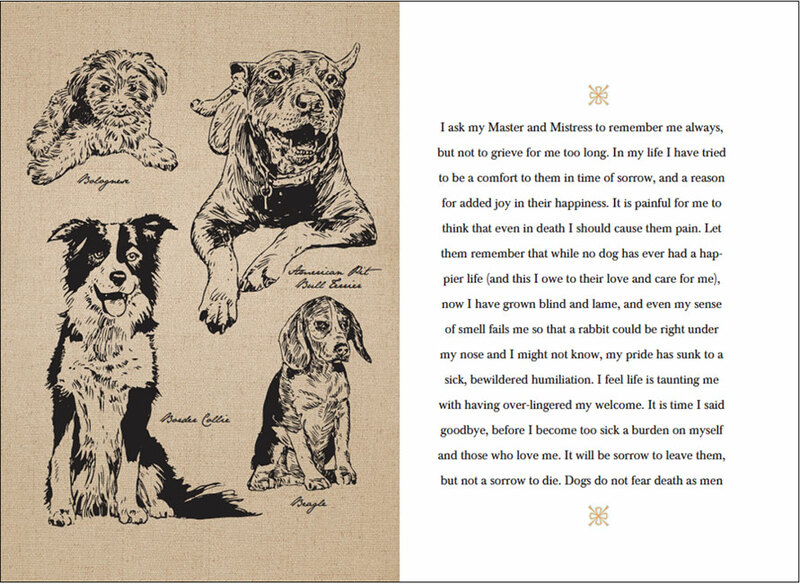 This illustrated eulogy is a balm for anyone who’s recently lost their dog, or a perfect gift for a friend in their time of loss. 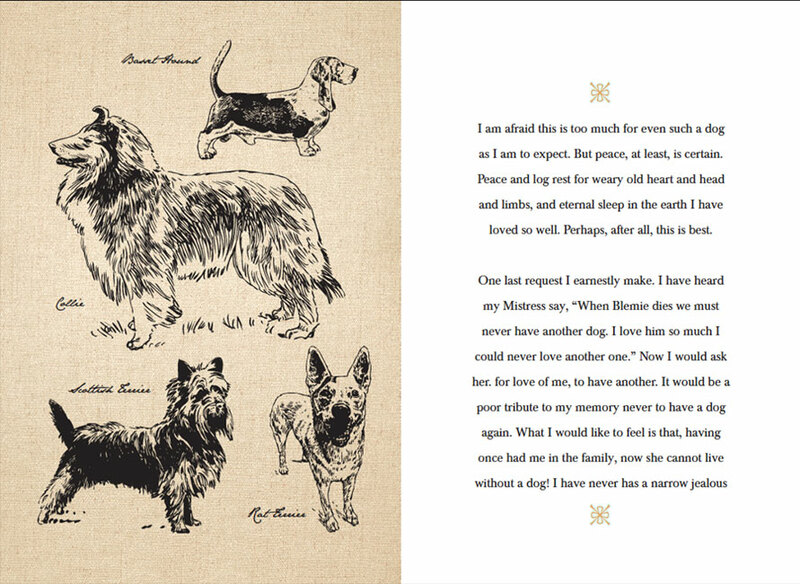 Andresen’s original drawings along with the words of America’s only Nobel Prize-winning playwright are a perfect match.